Books can open up new worlds for your child, giving them the chance to learn about new places, different cultures, and crucial educational concepts. Unfortunately, some kids struggle with reading from an early age, which is why early intervention and the assistance of a tutor are so important. Here are three easy ways to help your reluctant child learn to enjoy reading. One of the best ways to improve your child’s attitude about reading is to make it a priority at home. Talk with your kids about the positive aspects of reading, such as enjoying funny stories or learning more about school subjects. Make reading a priority at home by reading with your child daily and encouraging them to try it on their own. To make it easier for kids to become interested in reading, let them choose the books they read from a young age. Make trips to the library together as a family, and show your child interesting or fun books that might pique their curiosity. Encourage them to broaden their horizons if you notice they repeatedly choose the same kinds of material so they don’t get bored with the same subject matter. Sometimes kids struggle with early reading because they have a hard time mastering the concepts, so consider working with a professional tutor who specializes in teaching kids to learn to read. 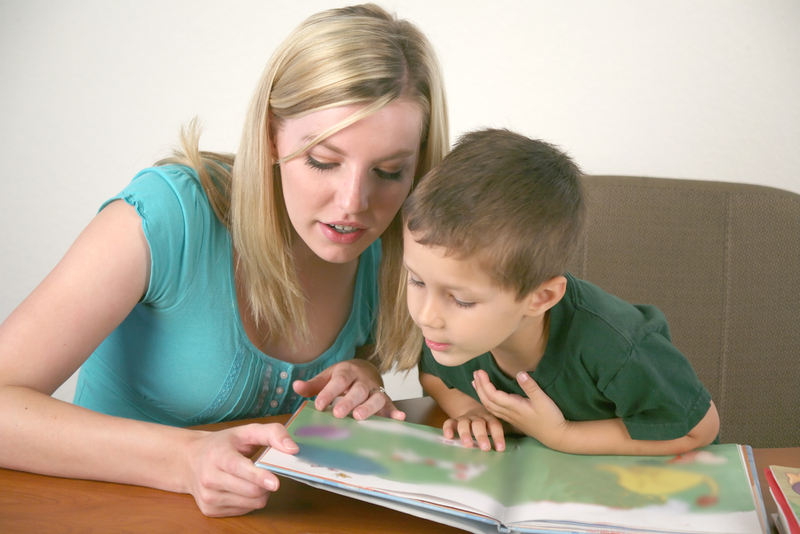 In addition to working with your little one to understand the sounds words make and the formats of children’s books, tutors can also work with kids to resolve personal issues with reading, such as problems with diction. If your little one is struggling with reading, help them fend off future problems by investing in early tutoring from Reading in Preschool - New York. With a focus on teaching kids between the ages of 3 and 6 to master early reading skills, the tutors at this center use proven methods to help children to learn to love reading. To learn more about enrolling your child, visit them online or give them a call at (917) 723-1159.